Born in salons and perfected by science, each Nexxus system is crafted with proteins extracted from natures most precious ingredients. Nexxus uses advanced scientific methods to identify the protein needs of hair, and we create highly effective custom formulas. Help repair split ends and smooth each strand with Nexxus Promend Split End Binding Shampoo. Formulated to gently cleanse, this shampoo is enriched with Concentrated Elastin Protein and Flax Seed Oil. 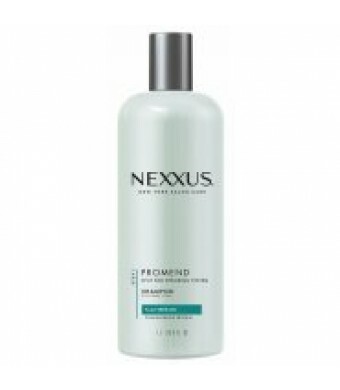 When followed with the rest of the Nexxus Promend Regimen, this shampoo can help realign and seal split ends for a fresh-cut look. Use this split end shampoo to help treat damage caused by heat styling and achieve natural movement and healthier looking hair. 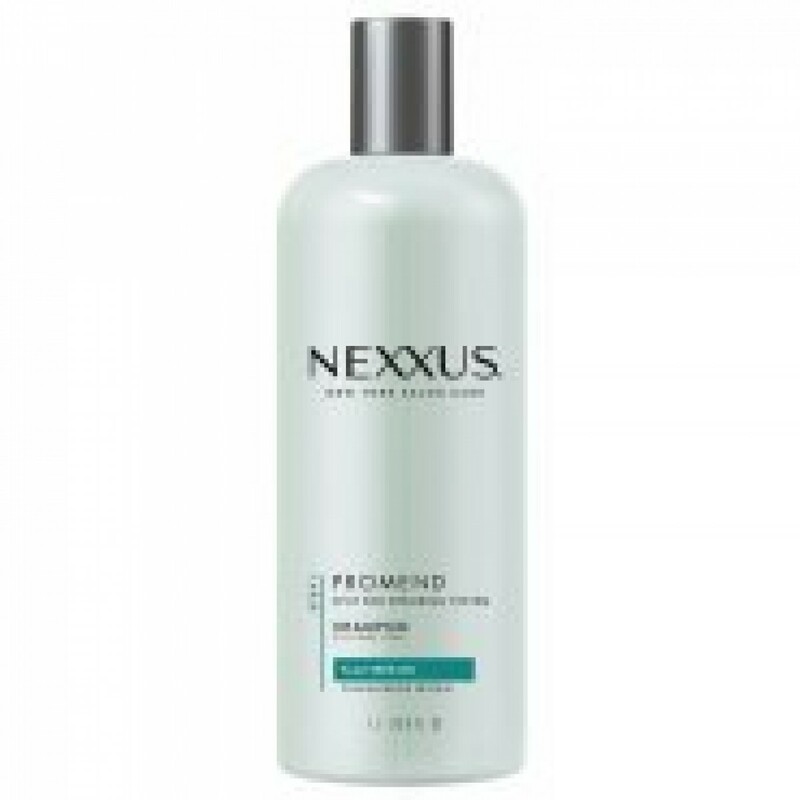 Nexxus recommends: Use Nexxus Promend Shampoo as Step 1 in your hair care regimen and follow with other products from the Nexxus Promend Split End Binding Collection for best results. Step 1: Wash your hair with Nexxus Promend Shampoo. Apply to wet hair, experience the rich lather and rinse. Step 2: Smooth on Nexxus Promend Conditioner and wait 3 minutes before rinsing. Step 3: Finish with Nexxus Promend Split End Binding Leave in Crme or Nexxus Heat Protecting Mist. Both can be applied to wet or dry hair and you only need a small amount. Style as usual and unlock effortless movement and hair that is repaired and nourished.